Why Choose Our Wellness Clinic? 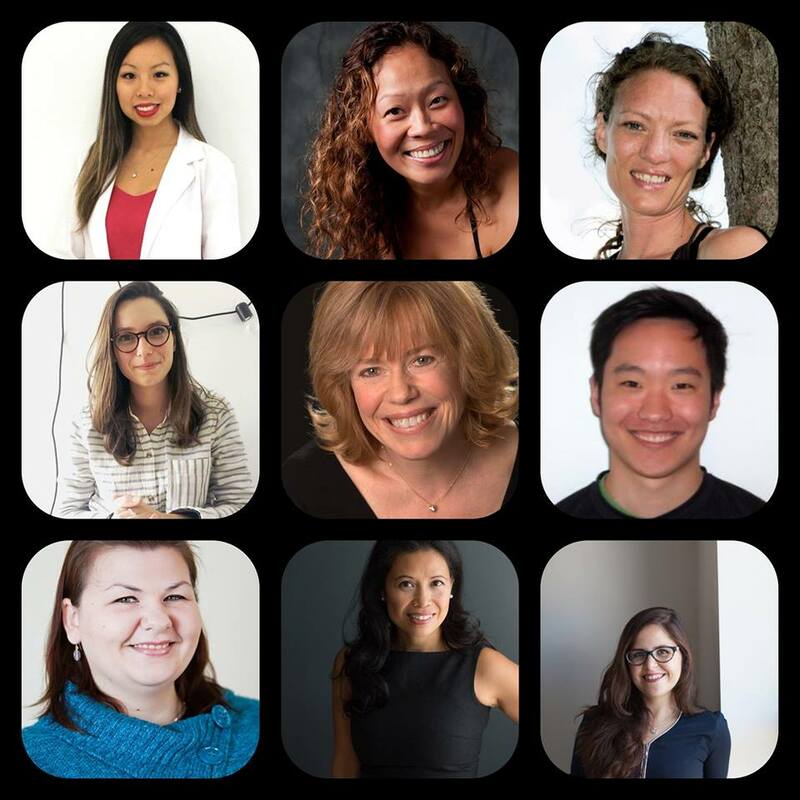 Our naturopathic doctors, registered massage therapists (RMT’s), chiropractor, acupuncturists, craniosacral therapist, Traditional Chinese Medicine practitioner, osteopathic manual practitioner, Registered Dietitian, and psychotherapist will treat you with only the best tried and true, evidence-based natural treatments. With a wide range of services, our therapists can support and nurture all aspects of your health and well-being. You can conveniently tailor your care to suit you. See one, a few or all of our wellness experts, the choice is yours. We value you and you value your time, we make every effort to remain on schedule. Occasionally some of our patients’ cases are complex and these patients require unanticipated extra time. We feel obligated to treat these patients with the extra empathy and care that they deserve and we would do the same for you. As best as we are in control of our schedule, we promise prompt care and request your patience and understanding in the event that (on rare occasions) we may run slightly behind schedule. If you are ever dissatisfied with your care at Forces of Nature for any reason, please bring it to our attention directly. We will do what we can to ensure your complete satisfaction. You will never be prescribed visits or supplements that you don’t need and you will never be required or pressured to purchase anything from us. We like to be treated honestly and ethically and we expect that you do too. Health information changes every day, our practitioners update their skills regularly to provide you with exceptional care and innovative solutions. We treat people of all ages, races and gender identities equally. Everyone who comes through our door receives the same level of care as we would wish for ourselves and our families. We practice family wellness care. We are parents ourselves and we understand that your children are precious and promise to treat them that way. At Forces of Nature, we believe in giving back to our wonderful Yonge-Eglinton community and making a difference. Whenever asked, we make donations to our local churches, schools and charitable organizations. As well, a portion of our proceeds goes to support the World Wildlife Fund, Greenpeace and the North Toronto Green Community. But Can We Help You? In my 19+ years as a naturopathic doctor, I’ve never met a person or a condition that couldn’t be helped through natural treatments such as we offer. If you’re not sure what you need, talk to Maria, she’s our COO (Chief Office Organizer) and BG (Booking Guru). Call 416-481-0222 or email her at Maria@ForcesofNature.ca. Or book yourself a complimentary 15-minute consultation with any of our practitioners to see if we can help. “being able to get an appointment quickly, not having to sit in a waiting room for a long time, accessibility via email, range of services, informative newsletter, professionalism, and integrity. Most importantly, though, is the time taken to listen, understand and explain. I’ve always trusted the advice I’ve received and been truly helped by it.” – L. S.
“Prompt friendly services” – T.R. “I trust the advice that I receive. Nice, friendly, helpful staff.” – D. K.
“Friendly and knowledgeable staff, convenient location, hours for working professionals, and able to buy supplements right in the clinic (saves me time in going to another store).” – F.S. “I like the environment — warm, friendly, caring, relaxed, and non-clinical. It doesn’t feel like Canadian health care.” – A.R. At Forces of Nature Wellness Clinic, every member of our team does their utmost to help every guest at our wellness centre feel comfortable, respected, valued and supported while receiving exemplary care. Visit us for comprehensive natural treatment, health education, support, motivation, and inspiration. We combine the best of natural medicine services in our warm and relaxed clinic setting. No matter what your medical condition may be, we can help. All of our wellness practitioners have years of experience and practice with the highest standards of competence, professionalism, kindness, and respect for their clients.